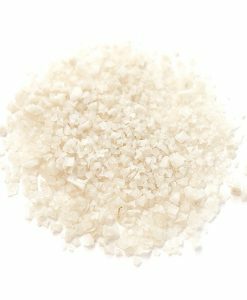 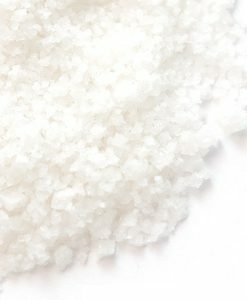 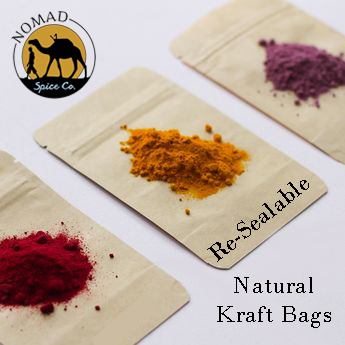 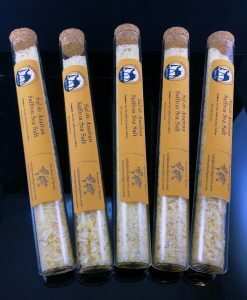 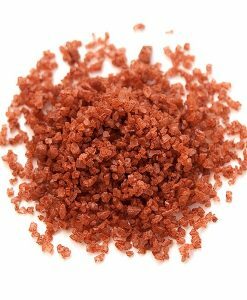 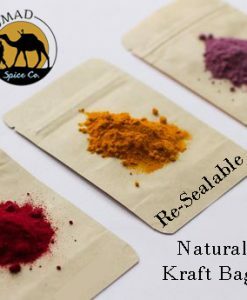 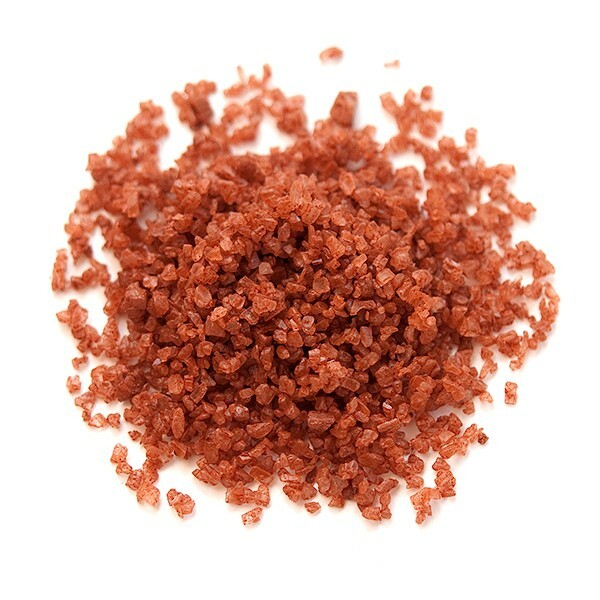 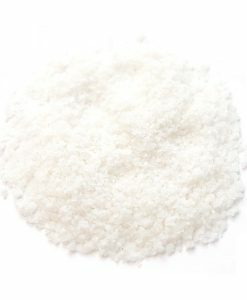 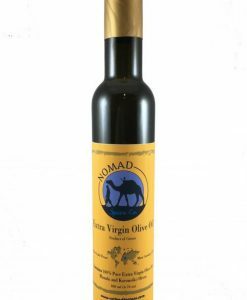 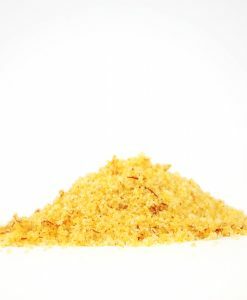 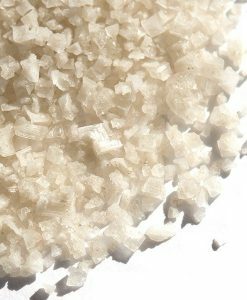 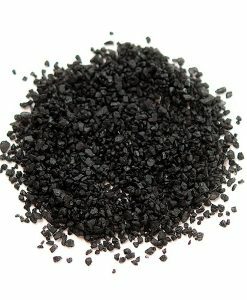 Hawaiian Red Sea Salt | Nomad Spice Co.
Coarse Red Hawaiian Sea Salt is a traditional and authentic seasoning for native Hawaiian dishes. 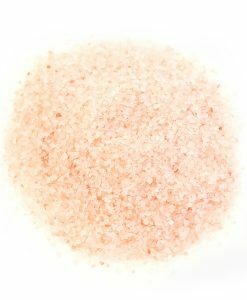 Alaea Hawaiian sea salt is an all-natural sea salt enriched with purified red clay from Kauai and is prized for its color and taste. 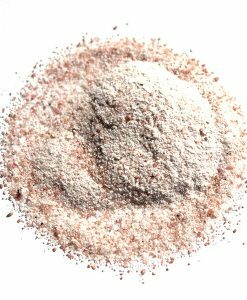 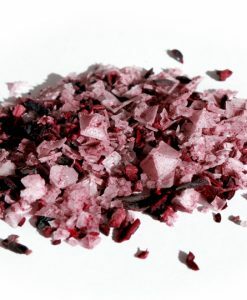 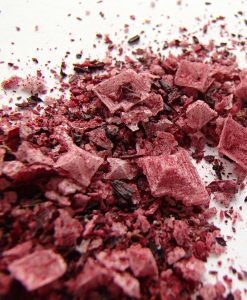 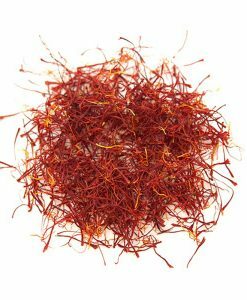 The addition of red Alaea clay, a volcanic byproduct, gives this sea salt its deep red color and a soft, tempered briny flavor. 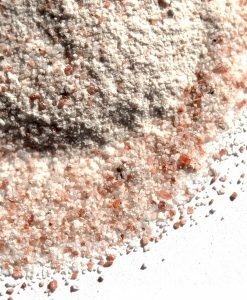 Natural pacific sea salt, premium baked Hawaiian red Alaea clay.